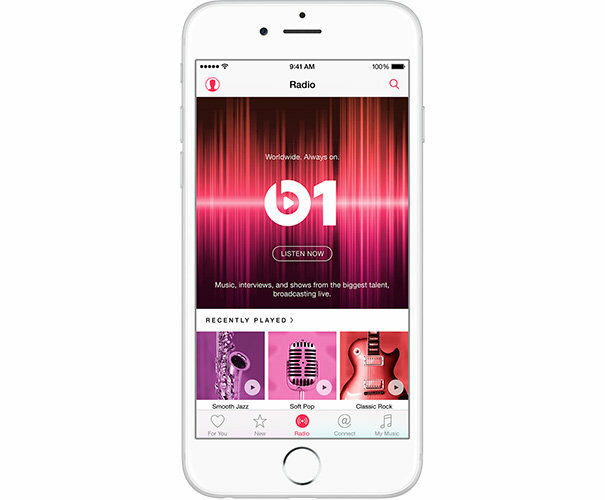 Apple on Tuesday launched Apple Music, as well as companion services Connect, Beats 1, and Apple Music Radio. Together, the platforms represent a major push into the streaming music world. 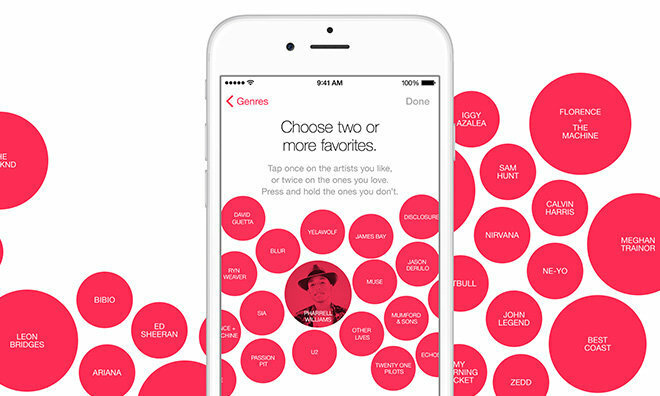 Here's everything you need to know about Apple Music. Apple Music itself is an on-demand service, allowing subscribers to queue up songs, albums, playlists, and music videos. Apple says the service is opening with over 30 million songs, putting it roughly on par with rivals such as Spotify. Listeners who don't have something specific in mind can check out new releases, trending searches, or "For You" recommendations, based on algorithms as well as hands-on curation by Apple genre experts and collaborators like Pitchfork and DJ Mag. 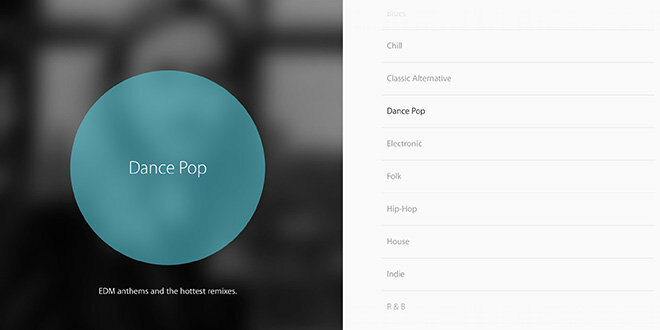 When launching the service for the first time, subscribers are prompted to pick favorite artists and genres in a bubble-like interface. The service's content is typically accessed through iTunes or the iOS Music app —effectively putting it in the same place as music bought or imported via iTunes. Searches do distinguish between local files and the Apple Music library, however, so there's still a clear line between the two. Results are further broken up into subcategories like Albums and Songs. Because Internet connections aren't always reliable, Apple Music content can be saved temporarily for offline listening. Apple Music costs $9.99 a month for a single listener, but a $14.99 family plan covers up to six people, and all subscriptions start with a three-month free trial. Supported platforms currently include any iOS 8.4 device, the Apple Watch, and Mac and Windows PCs. Sometime this fall the service will become available on Apple TVs and Android devices —the latter representing Apple's first-ever app developed for a rival mobile platform. 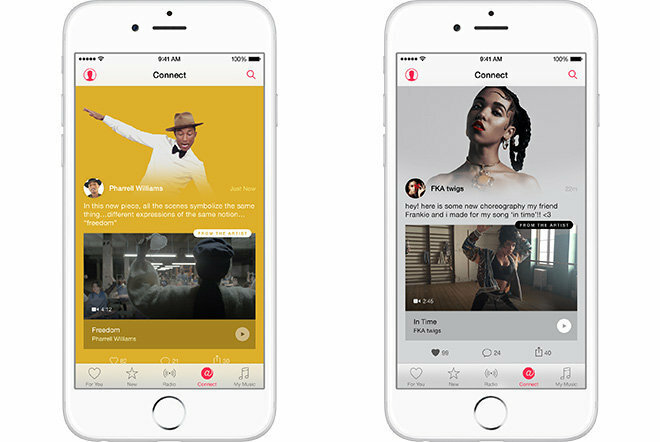 One of the integral features of Apple Music is Connect, which lets artists share news, songs, photos, videos with subscribed fans. Although anyone can follow artists on Connect, only Apple Music subscribers can play and save Connect content, or like posts. Unlike Apple's failed Ping service, Connect doesn't allow listeners to create heir own profiles. They can, however, comment on posts and share content to other social networks. Free to all iOS users, Beats 1 is a 24/7 live radio station hosted primarily by DJs in New York, London, and Los Angeles —Ebro Darden, Julie Adenuga, and Zane Lowe. Music is hand-picked, much like traditional radio, and mixed with content such as artist interviews. Apple is also planning to incorporate celebrity shows, hosted by artists like Drake, Disclosure, St. Vincent, Josh Homme, Pharrell Williams, and Elton John. The company isn't completely abandoning its auto-generated iTunes Radio streams, however. Instead the company has rebranded them to Apple Music Radio, and trimmed away some station choices while adding others. As before, custom stations can be created using a song, album, or artist as a seed, and then fine-tuning over time. 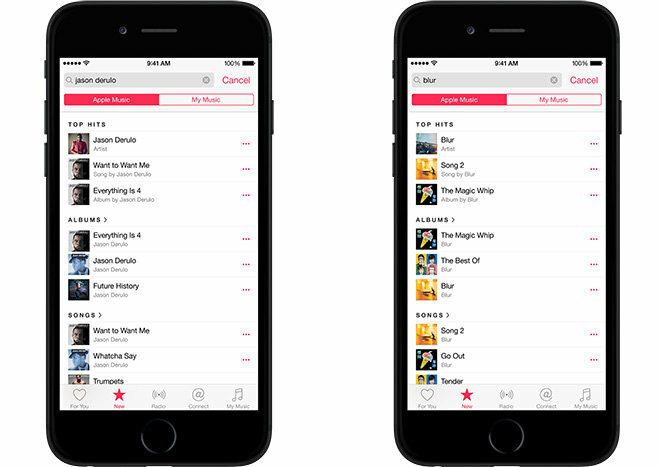 Only Apple Music subscribers have access to unlimited song skips. 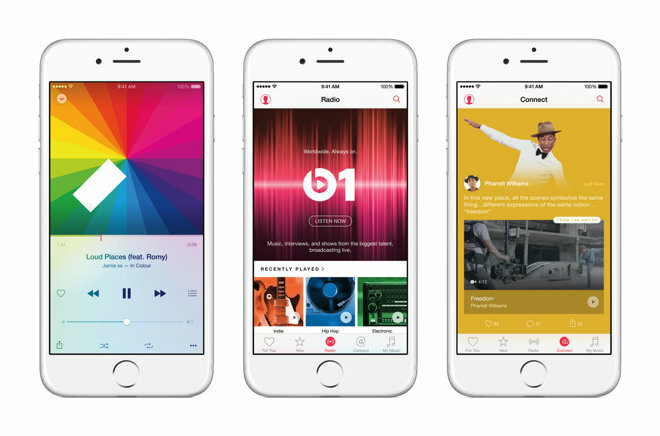 Apple describes Apple Music and iTunes Match as "independent but complementary." Both provide online access to personal music libraries, and automatically upload any local songs that can't be matched with content on Apple servers. iTunes Match is only $25 per year though, and doesn't offer access to Apple Music's on-demand content. Recently, iTunes head Eddy Cue revealed that Apple is planning to expand the size of iTunes Match's scan-and-match library limit. It currently sits at 25,000, but should grow to 100,000 by the time iOS 9 arrives this fall.